So, apparently these exes are not on good terms right now. 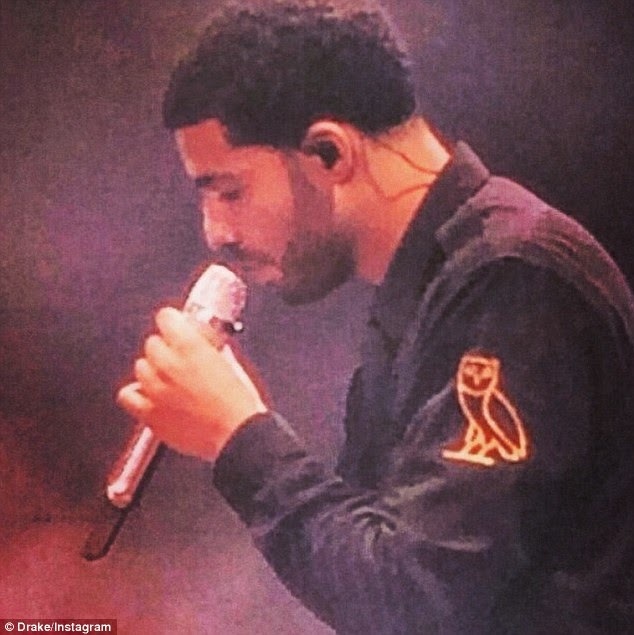 Drake took the stage at the OVO Fest in Toronto on Monday night, and while giving fans a show to remember, he also gave them a little bit of controversy they couldn't ignore. 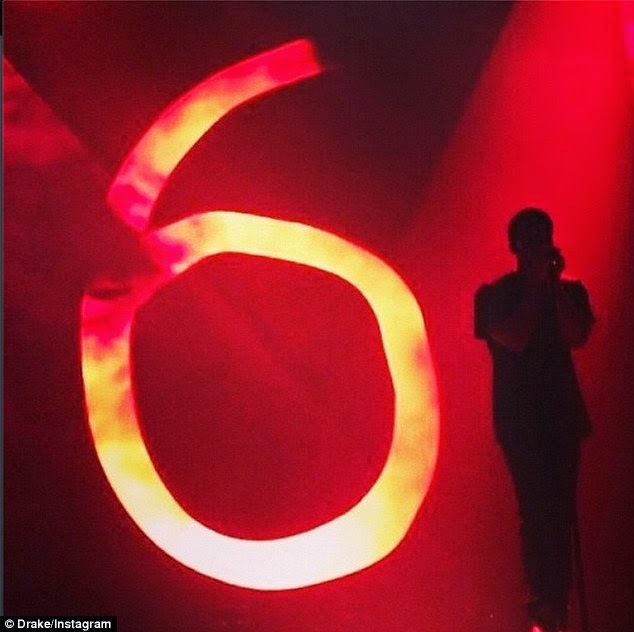 Drizzy performed one of his more recent hits "Days in The East" during the Canada show, and the Nothing Was the Same artist not only confirmed that the single is indeed inspired by ex-girlfriend Rihanna (like we all assumed), but he also dissed his former fling in a major way—by implying that she's the devil. Ouch, is right. 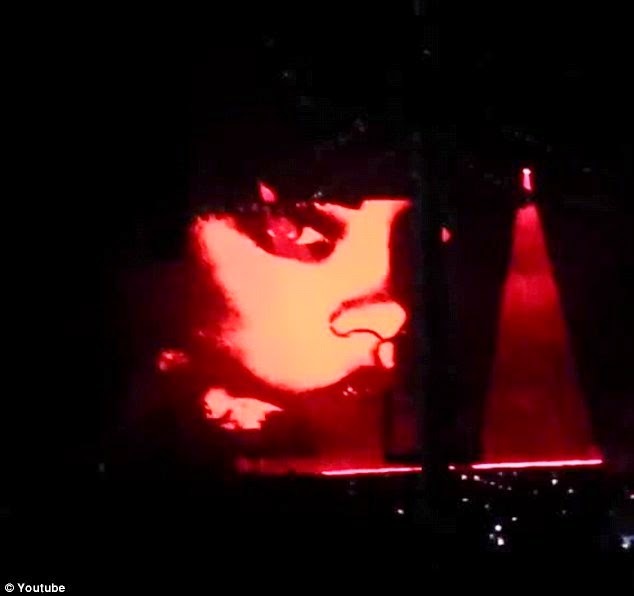 As the music for the track began to play, the big screen behind Drake flashed the number "6" and then a fiery image of Rihanna's face, then another "6", and then RiRi again, and then another "6" and—you guessed it—Rihanna's face. 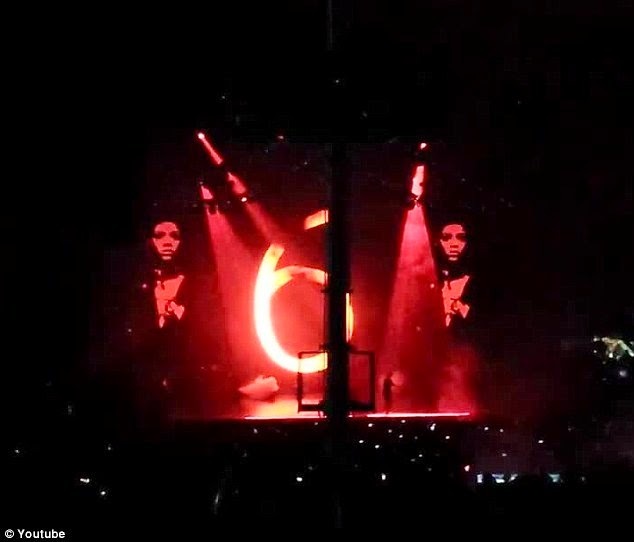 So, for those who couldn't follow along, Drizzy mixed photos of Rihanna with "666," which is often called the Number of the Beast, and has been associated with Satan. Fans quickly caught on to the singer's implied message and went straight to social media to post photos of what happened, along with videos to give a better visual. 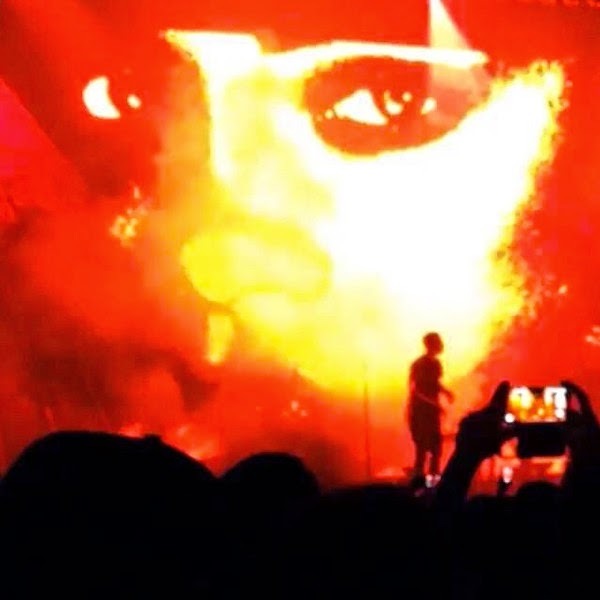 Rihanna hasn't commented on the apparent shade-throwing, and Drake hasn't said much since it happened other than posting a photo of him on stage with a "6" behind him and writing, "All I Know." Drake and Rihanna have been on and off for a few years now, but were recently back on earlier in the year and reportedly very serious until things fizzled again for unknown reasons. Prior to their breakup, a source close to the famous duo told E! News that "they got on so well and have always had a special connection from the moment they met…and now they have found each other again, everyone just feels like this is it." Or not.